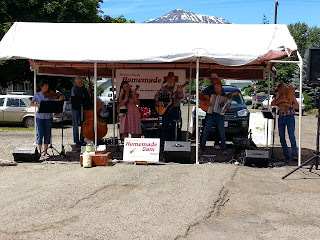 Wallowa County Farmers' Market: Wallowa Fiddles Tunes Staff and Luau Day! Wallowa Fiddles Tunes Staff and Luau Day! The Strawberry Social was a great success! Thanks to everyone who helped and to those who purchased shortcakes from us. We also had a big crowd listening to Homemade Jam, They were great! We have some fun things happening this week as well so don't miss out! This week we are lucky enough to be able to listen to the musical talents of Wallowa Fiddle Tunes Staff at the Enterprise market. 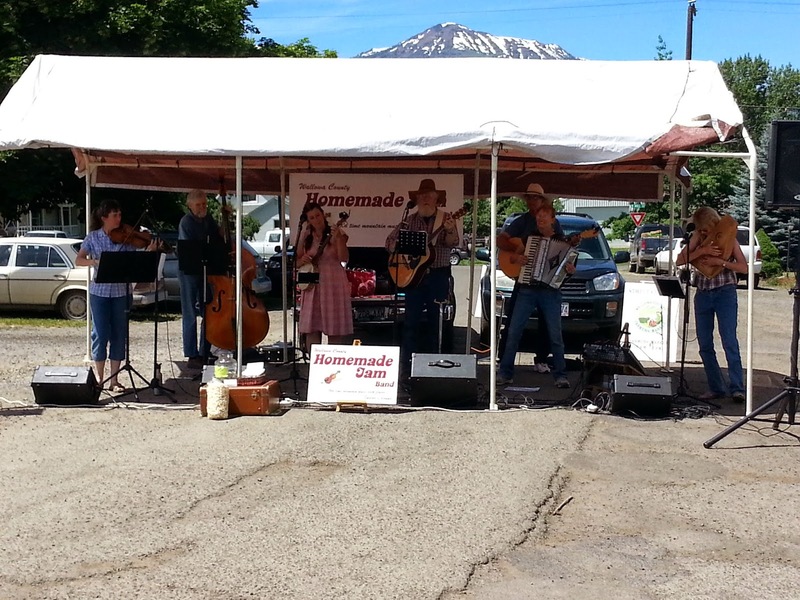 As you enjoy the fiddle music, you can browse our vendors booths for all your goodies for the week. This week at Joseph's Farmers Market, it is Luau Day! So wear your Hawaiian shirts and leis and enjoy some music by the Lyndsey Family while you shop the market! If you come wearing your Luau gear, you can be entered in a drawing of goodies from our local vendors. 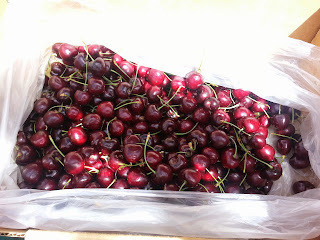 We have fresh fruit and vegetables as well as beautiful arts and crafts. We will also have a sign up for kids interested in having their own booth to sell their wares on July 19th.There is something for everyone so don't miss out! 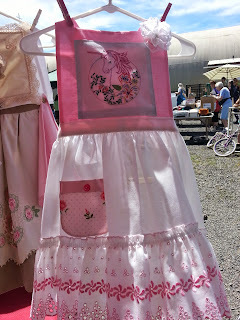 On July 19th we will be having a special area for kids to set up their wares for selling. So anyone interested, please contact Kimi or come by the market to sign up. Our Sprouts on the March will be an opportunity for kids to come set up a card table and sell things they've grown or made at no cost. It should be a great time for all. Shortcake Social Coming This Saturday!